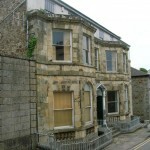 Buit in 1776 for THOMAS GLYNN by the architect & builder WILLIAM WOOD of Truro. 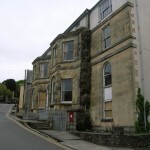 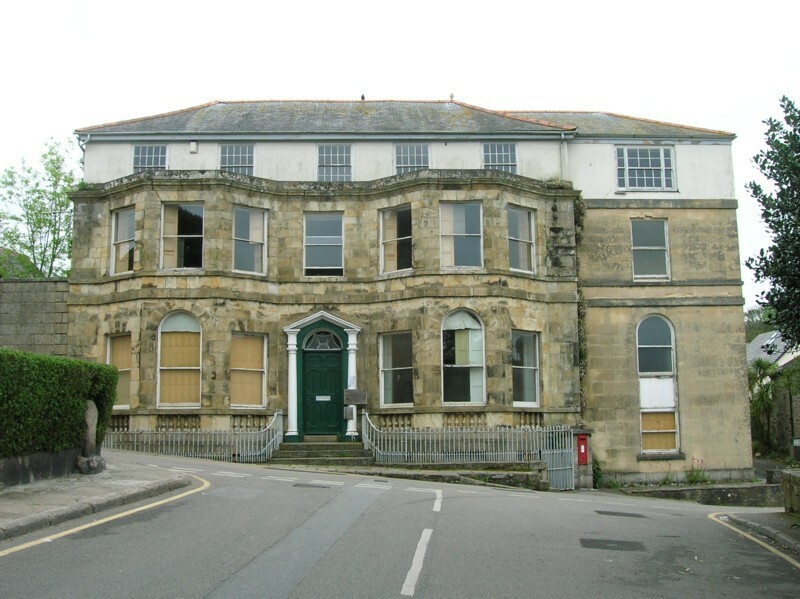 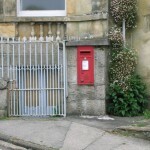 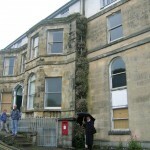 It is one of several georgian mansions located in the Church St & Cross St areas of Helston. 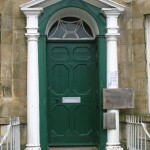 Most famously it was the home of Sir HENRY TOY. 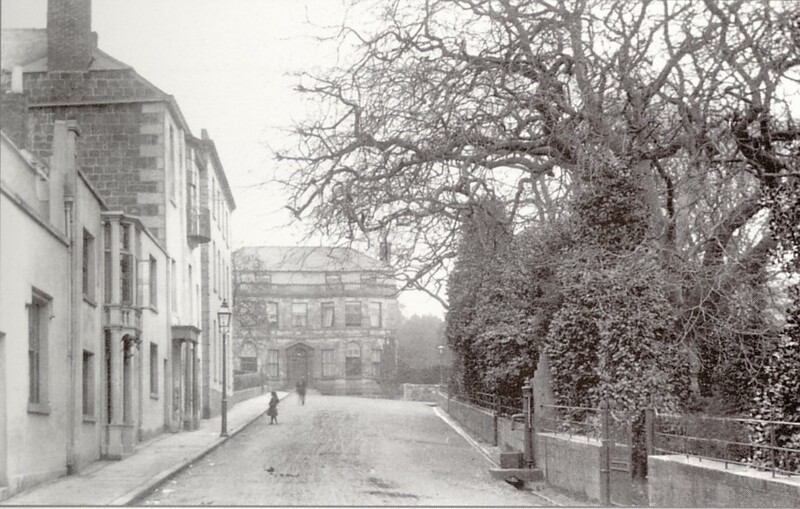 What makes it of particular interest to me is it is the birth place of my late grandfather WILLIAM FREDERICK IVEY. 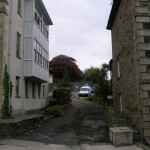 The GREAT OFFICE can be seen on the left with the water pump (built 1844) located by the entrance to LISMORE on the right. 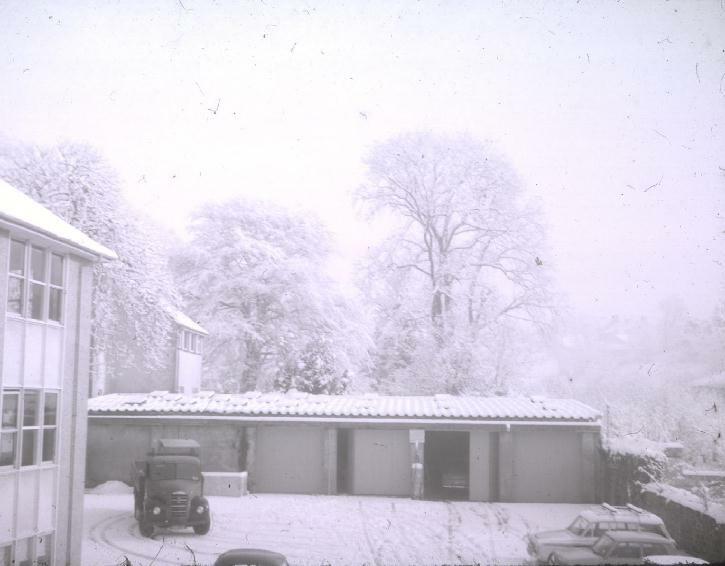 This scene would be almost identical today apart from the many cars parked along the road. 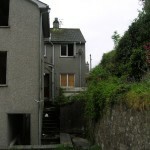 The cottage behind the Willows. 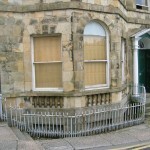 This is where my Grandfather William Frederick Ivey was born in February 1903. 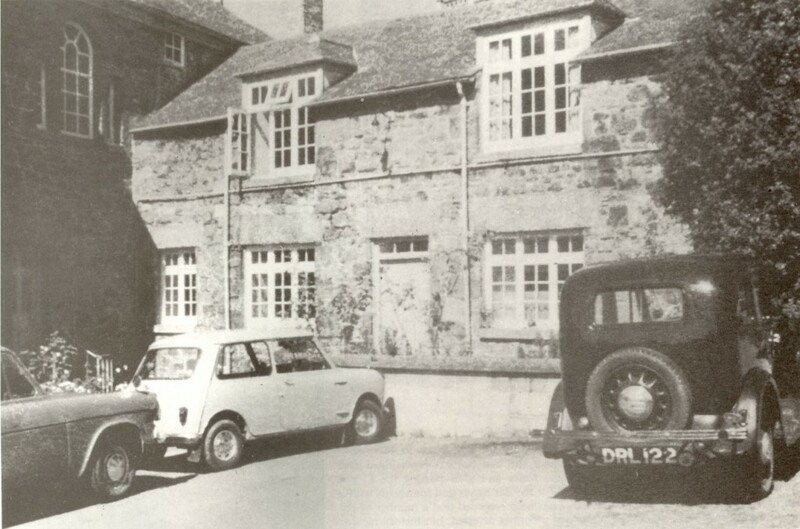 I believe the `Mini` car seen on the left belonged to Mrs Broadhurst who was the caretaker for many years. 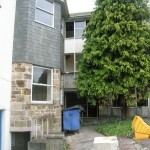 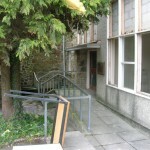 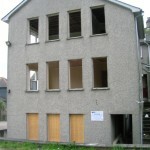 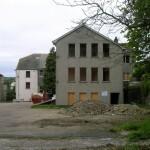 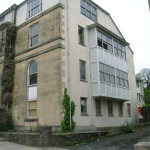 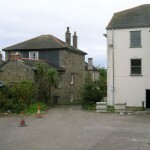 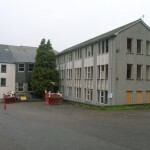 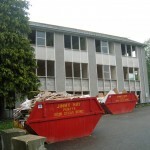 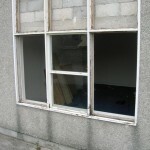 Unfortunately the cottage was torn down and replaced by the office block for Kerrier District Council seen below.